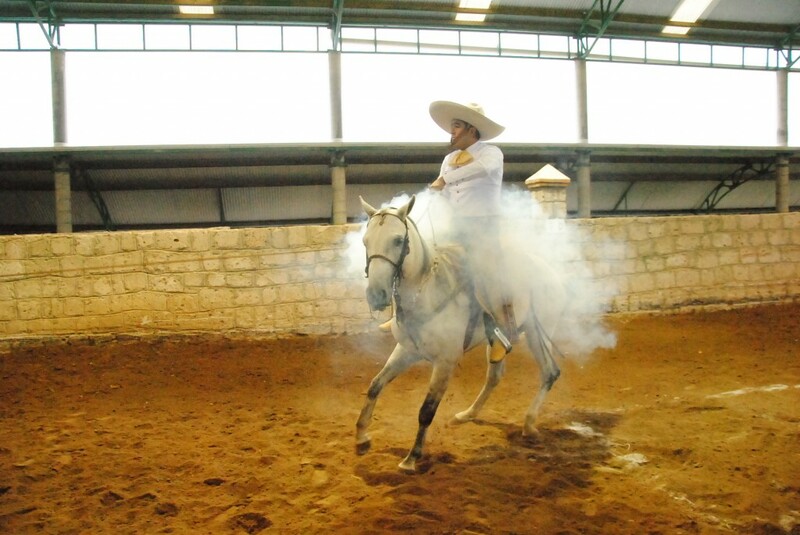 Charrería is one of Mexico’s most popular and traditional competitive sporting events, and although it originated in the western state of Jalisco, there are of course numerous venues in the Mexican capital at which to catch a typical charreada or escaramuza (a specifically female event). 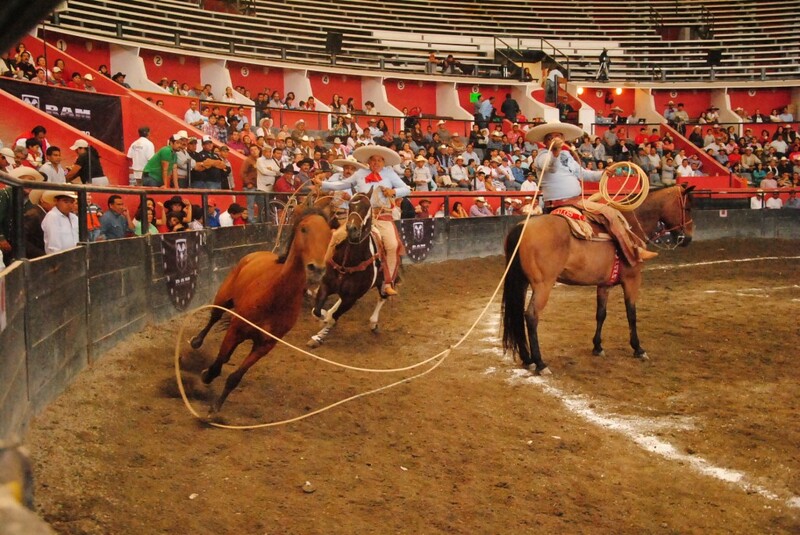 Here are eight of the top lienzos charros (charrería rings, or arenas) in Mexico City. Considered to be one of Latin America’s largest indoor lienzos charros, Lienzo Charro Constituyentes has a capacity for 5000 spectators. If you’re looking for the biggest and arguably most atmospheric charrería arena in the city, this would make for a fantastic option. Plus, it’s also the home of the National Charro Association, so you can be guaranteed some excellent charreadas on a regular basis. You can also host parties and weddings here, too, if that takes your fancy. This lienzo charro is under the direction of one of Mexico City’s oldest charrería associations, the Regional Association of Charros de la Villa, and has a fantastic reputation for putting on some excellent charreadas. 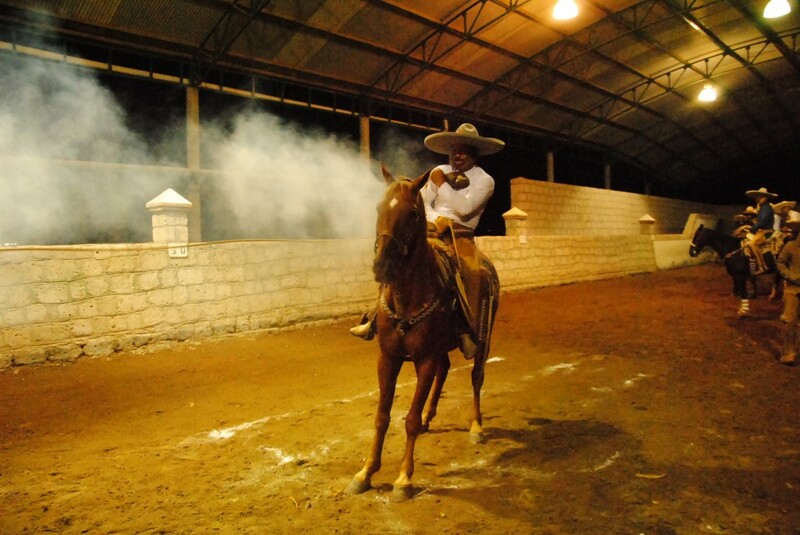 At Lienzo Charro de la Villa, which is self-labeled the Cathedral of Charrería, you can be a part of the ongoing efforts to keep this Mexican sport alive when you attend a function. For an extremely traditional and holistic charrería experience, the Lienzo Charro El Hormiguero is the ideal destination. At this lienzo charro they carry out all number of events, from classic charreadas to the perhaps less common escaramuzas and suertes charras. Whichever event you stop by to see, you’re sure to be witness to an excellent show at Lienzo Charro El Hormiguero. Lienzo Charro La Tapatía is run by another of Mexico City’s big name charrería associations — this time it’s the Metropolitan Charro Association. Just 30 minutes out of the southern Mexico City region of Santa De and approximately the same amount of time from the key landmark, Avenida Reforma, this southeastern lienzo charro is an easily accessible destination with a 3500 spectator capacity. If you’ve tired of the nearby zoo and fancy seeing a similarly animal oriented spectacle, then head to the Lienzo Charro Aragón. 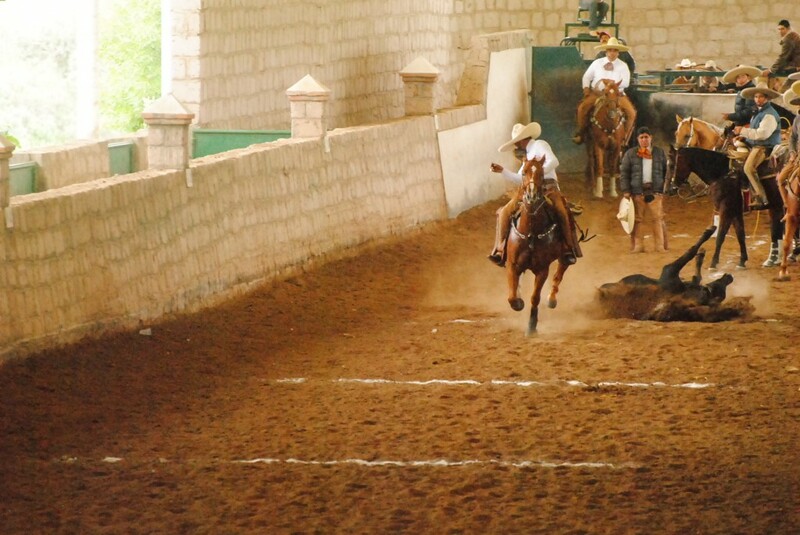 Here you can see the full gamut of competitions and shows, from escaramuzas and suertes charras to jaripeos. The only downside is that it only has a 700-person capacity, although this could be a positive thing if you want a more intimate atmosphere. 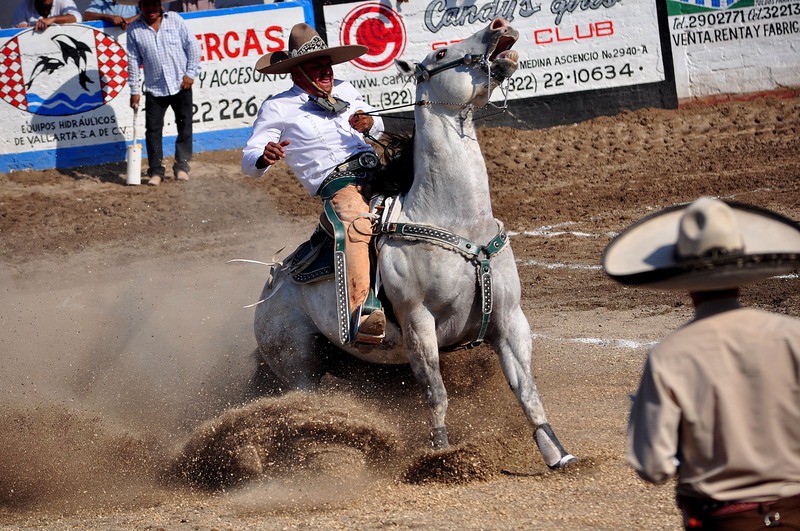 The Pedregal Association of Charros was unusual in that, when it was formed in 1963, it didn’t even have its own lienzo charro. That changed a short while later thanks to the donation of land from Don Antonio Gutiérrez Prieto, and the so-called Cabaña del Oso was built. 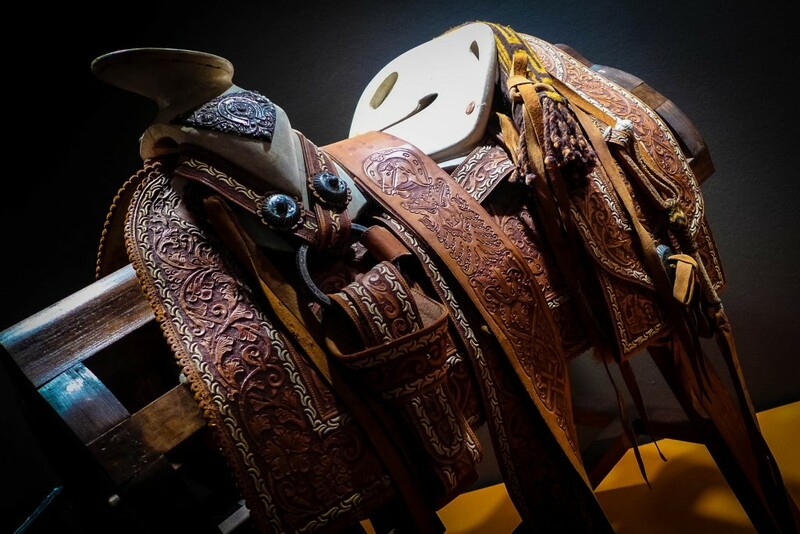 In the mid-1960s, the Lienzo Charro de Pedregal was finally constructed in its current location, despite worries that the land was to be used for the Villa Olímpica instead. As well as being a popular charreada location, Lienzo Charro Hacienda la Providencia also runs a side-business in being a unique wedding destination. However, if you’re more interested in horses than vows, you’ll be pleased to know that it still hosts regular events. 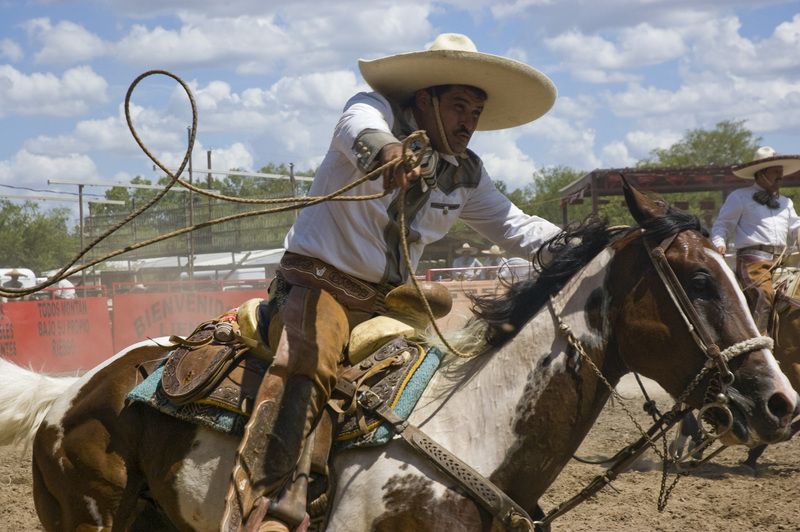 One of the most recently inaugurated lienzo charros on our guide, it opened in 2001. Finally, we have one of Mexico City’s longest running and most popular lienzos charros, Lienzo Charro de la Viga. First inaugurated in 1942 and situated in the eastern delegation of Iztacalco, Lienzo Charro de la Viga is located on land once belonging to the Ex-Hacienda de Narvarte. 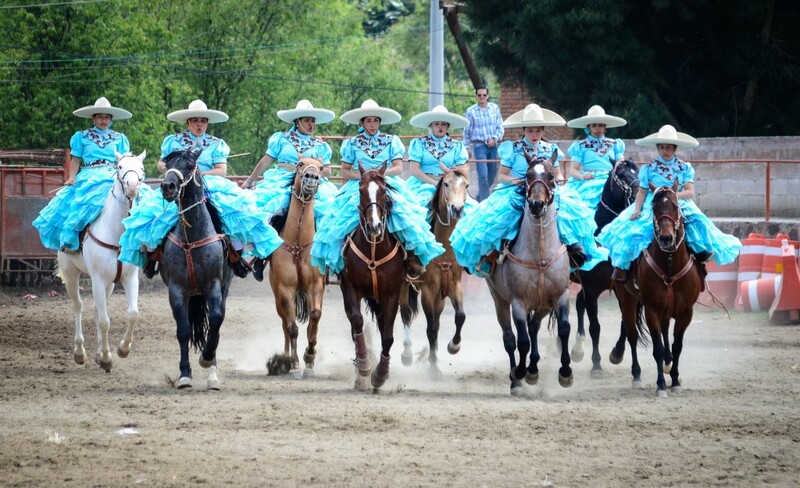 Diverse events and competitions are hosted here on a regular basis and it remains one of the city’s largest lienzos charros.